Having fun is not about the money you spend – nor is relaxing yourself and doing things you genuinely enjoy. In fact, there are many hobbies that are completely inexpensive (if not completely free!) – and they will all fill your time in a really nice, productive and exciting way. What are some of the best inexpensive hobbies you can try out? We have 5 ideas for you – so read on and find out more. 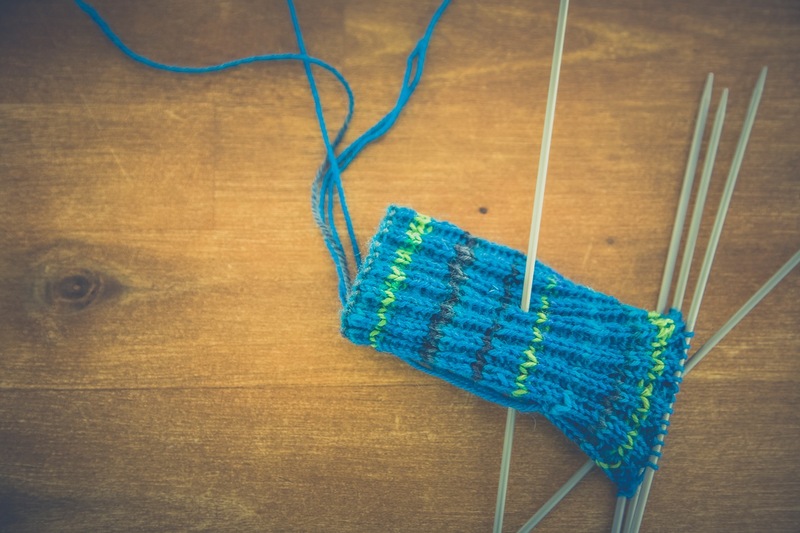 If you always wanted to create nice sweaters, toys or even fashion accessories for yourself and for your loved ones, knitting is the solution. 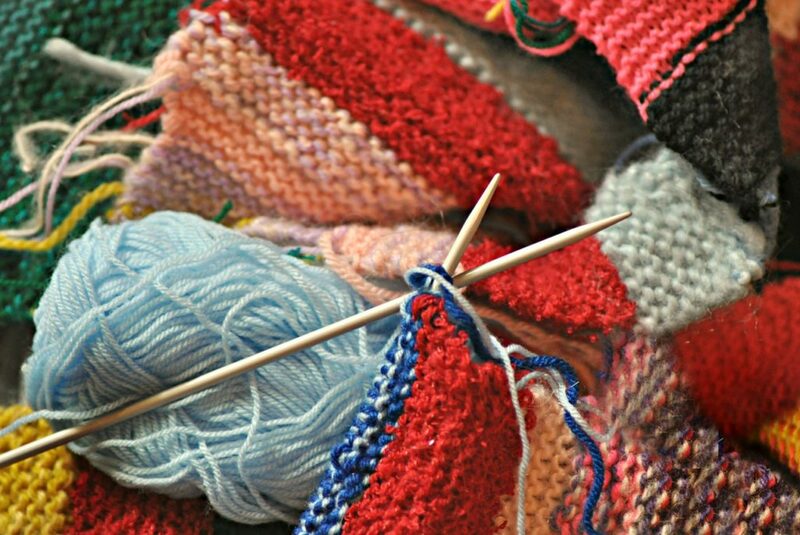 Basically, you will not need a lot of tools and materials to pick this hobby up – and there are tons of free tutorials online to teach you how to knit or crochet pretty much everything under the sun. Books can change your life. From the non-fiction how-to guides on improving yourself and your skills, to the books that teach you about the human nature and to the purely entertaining fiction novels, there’s something for every type of curious person out there. It doesn’t matter how young or old you may be – reading is a truly enjoyable hobby that will relax you and teach you so much that it would be a real pity not to pick it up. Best thing about it? It can be completely free if you borrow books from libraries or from friends. And there are many free eBooks online as well. 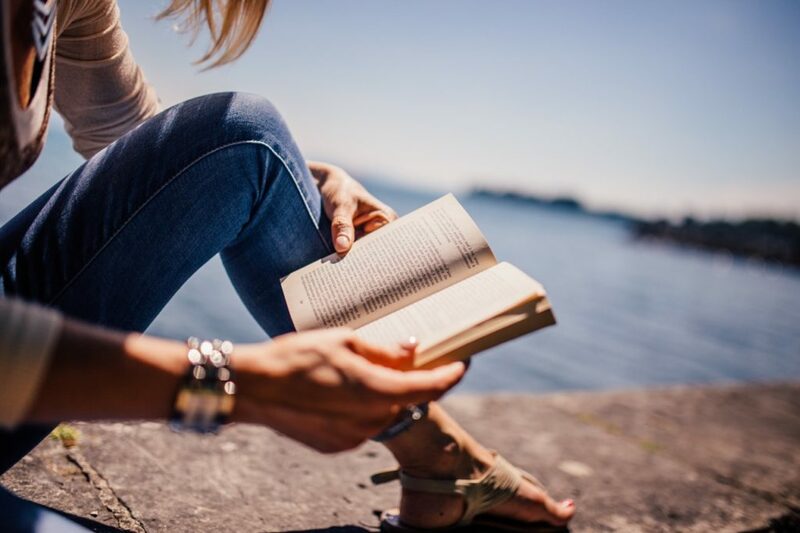 Plus, buying books can be less expensive than many other hobbies – so no matter how you look at it, reading is an inexpensive, but highly fulfilling hobby. If you are very familiar with a subject, and if you have a lot to say about it, start blogging! It’s completely free if you choose to host your blog on any of the major platforms (e.g. WordPress), and it costs less than $100 to start up a professional-looking blog too. Plus, the more you write and the more people read what you write, the more likely it is that you will eventually make some serious money with your blog as well! If you always wanted to move your hips like Shakira, or if you always wanted to feel like a princess dancing away on the beautiful tune of a waltz, now’s your chance. Dancing can be free, or it can cost very little, depending on how you choose to do it. You can take a partner and start taking online dancing lessons (there are, of course, lots of tutorials to teach you how to pull off some of the most famous dances) – and that would be completely free. But if you want to do it under the guidance of an dance instructor, you can also do it on a lower-budget too – so it will be more than worth enquiring and seeing who can do this in your area. Exercising can really lift up your mood, it can teach you about your limits, it can relax you and, obviously, it can change the way your body functions. Your physical and mental health can reap so many benefits out of a simple exercise such as jogging! You only need a pair of running shoes and some comfy clothes to do it – and trust us when we say that it can completely change your perspective on everything in your life!